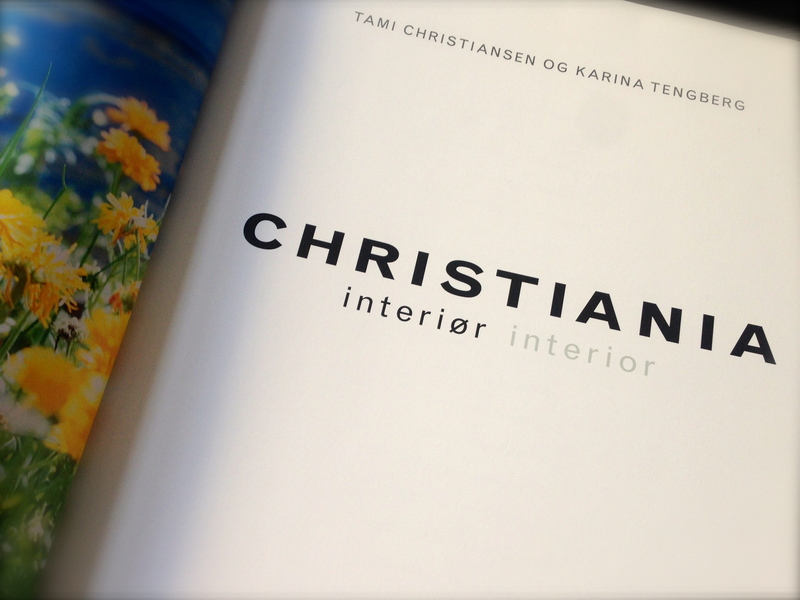 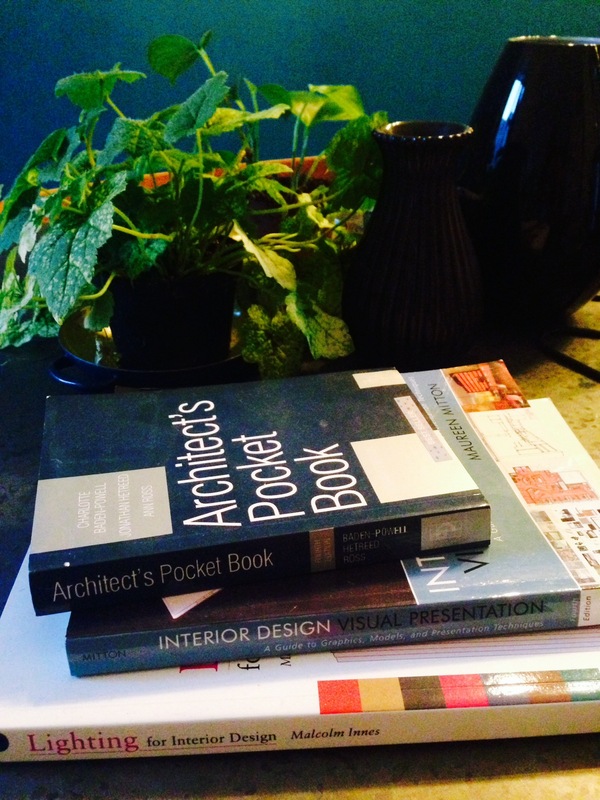 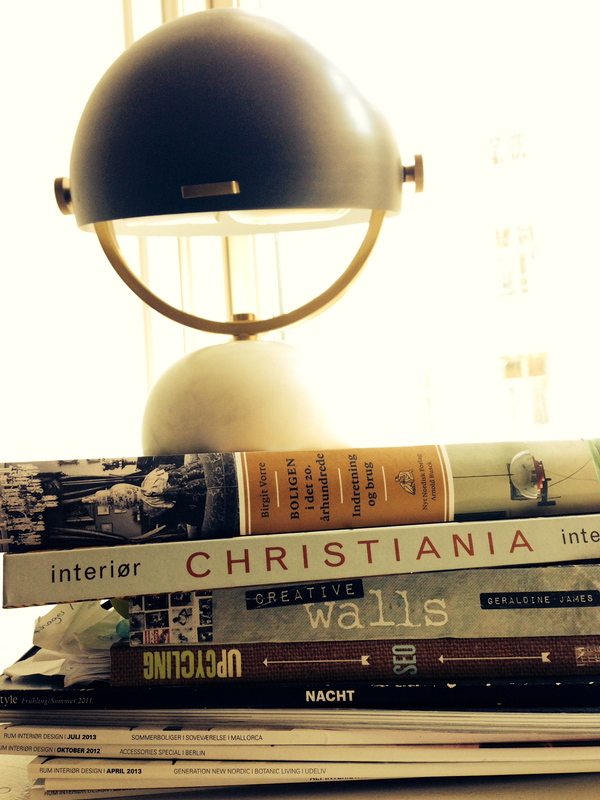 HOW TO do interior books! 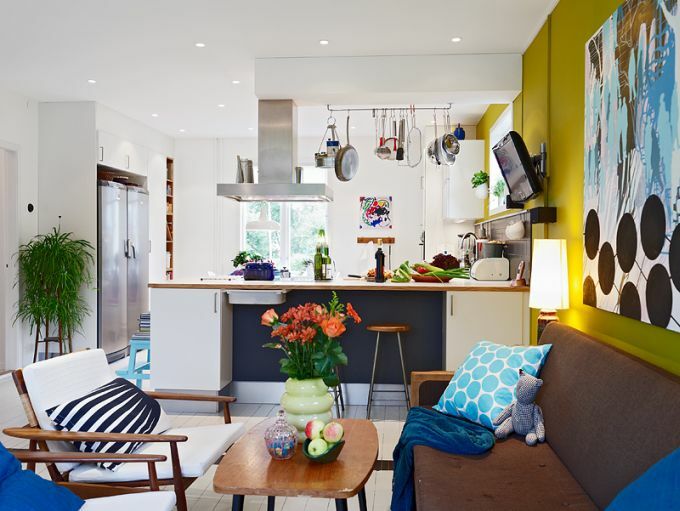 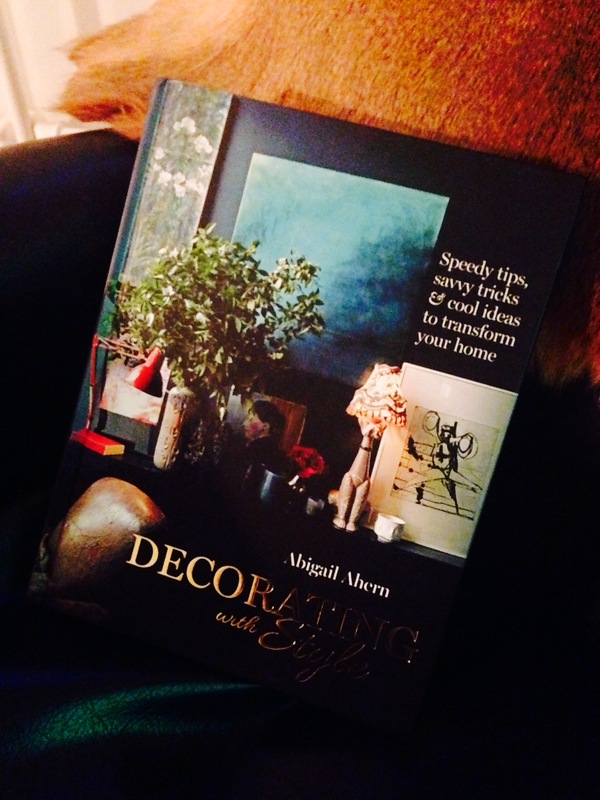 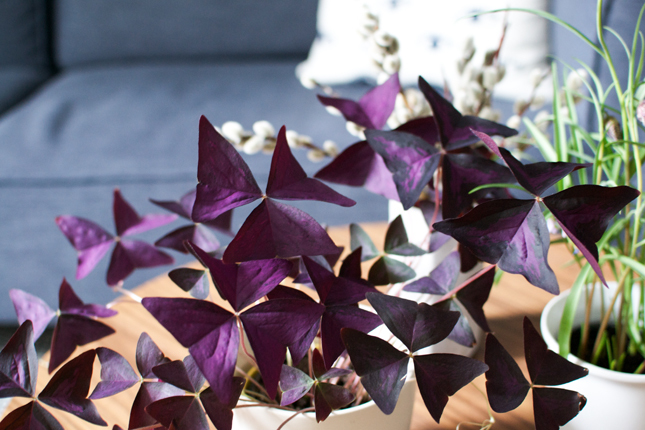 Decorating with style by Abigail Ahern! 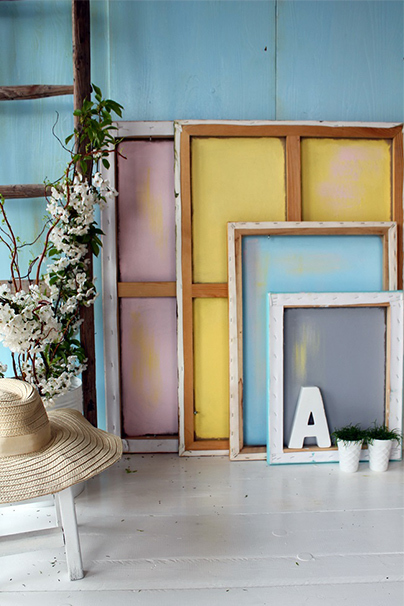 Are you more into funky colors, fun and light!? 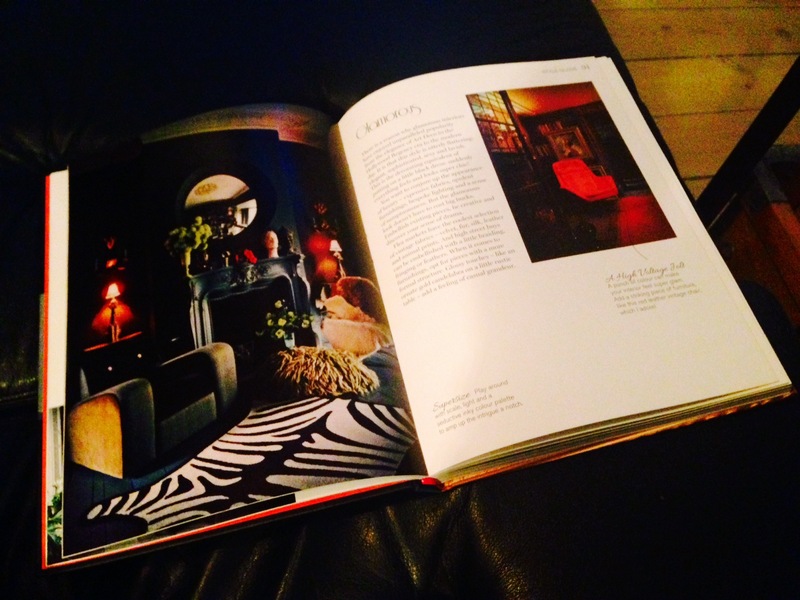 Ill of cause mention The Novogratz again, but Ive also got the hot for Creative Living London by Emily Wheeler and Adore Home by Loni Parker – very decorative books! 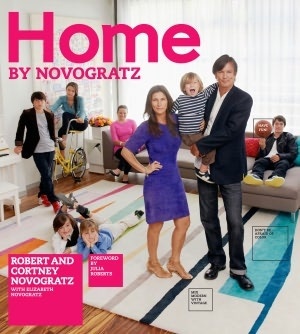 Get in touch with family Novogratz – People who dare, they are awesome! 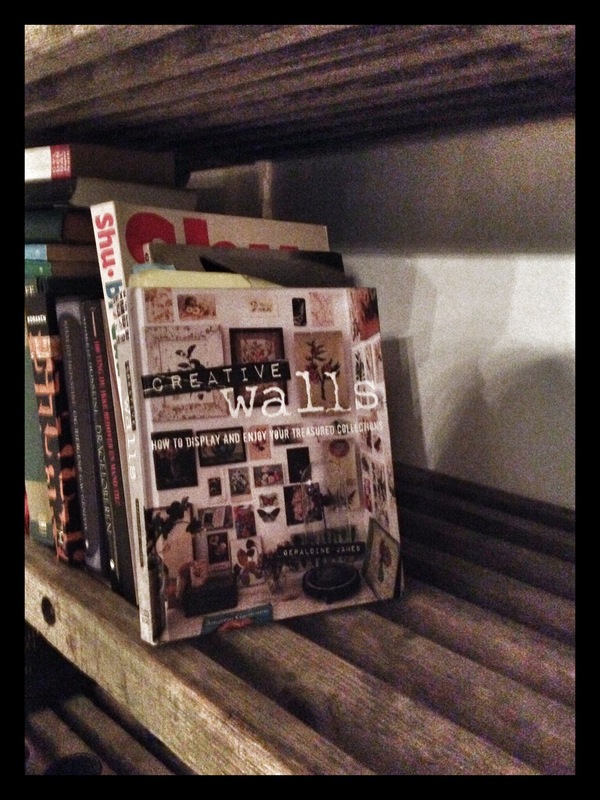 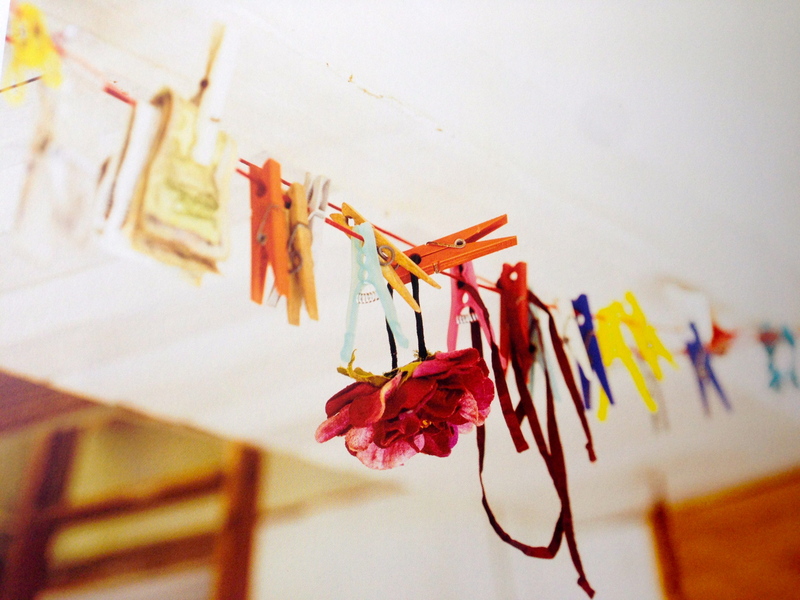 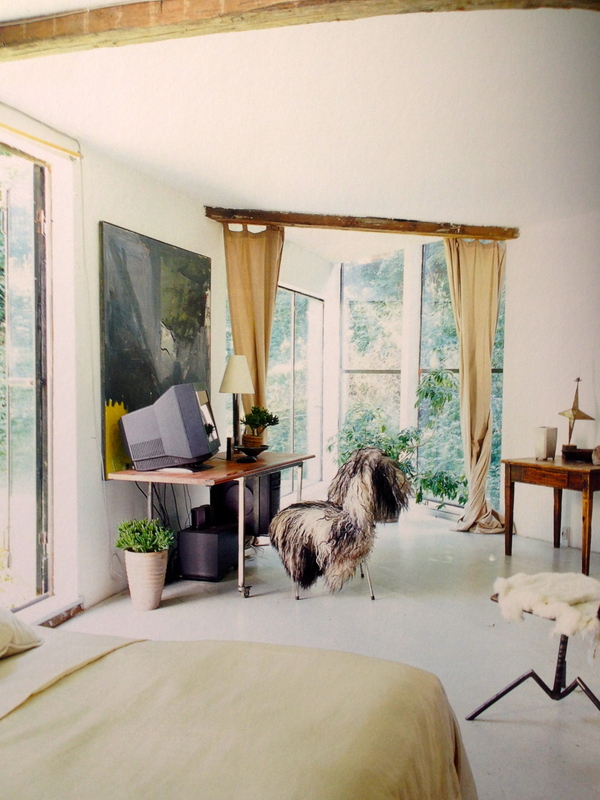 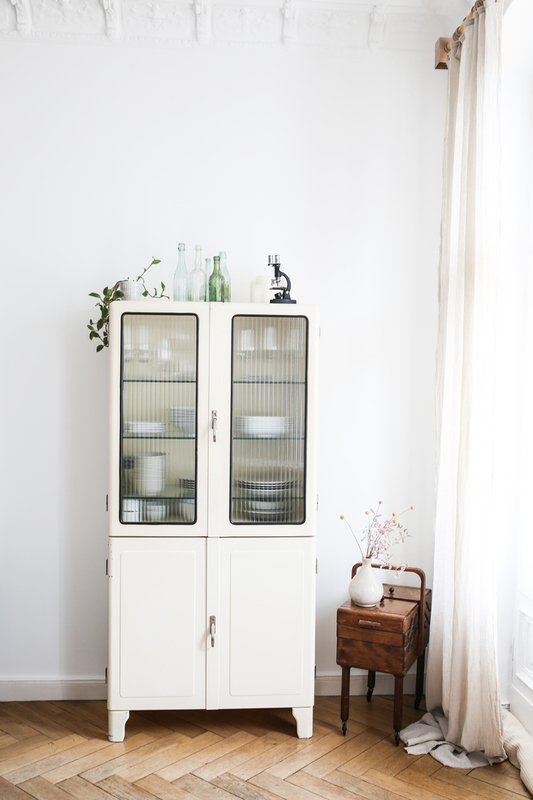 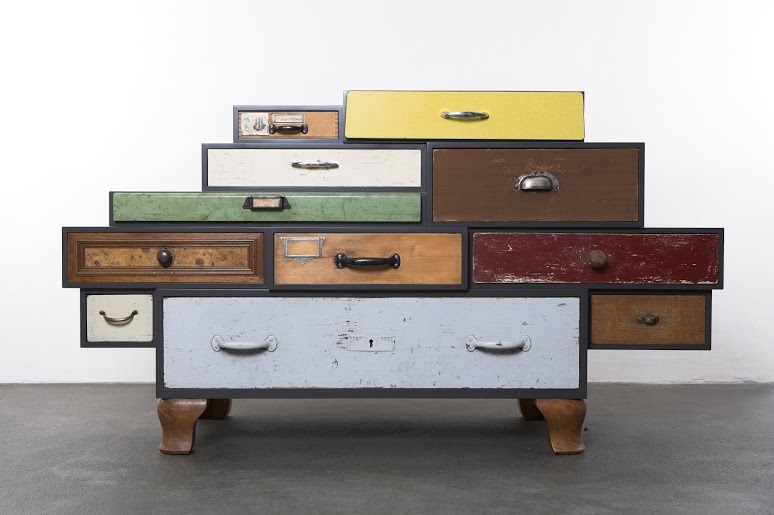 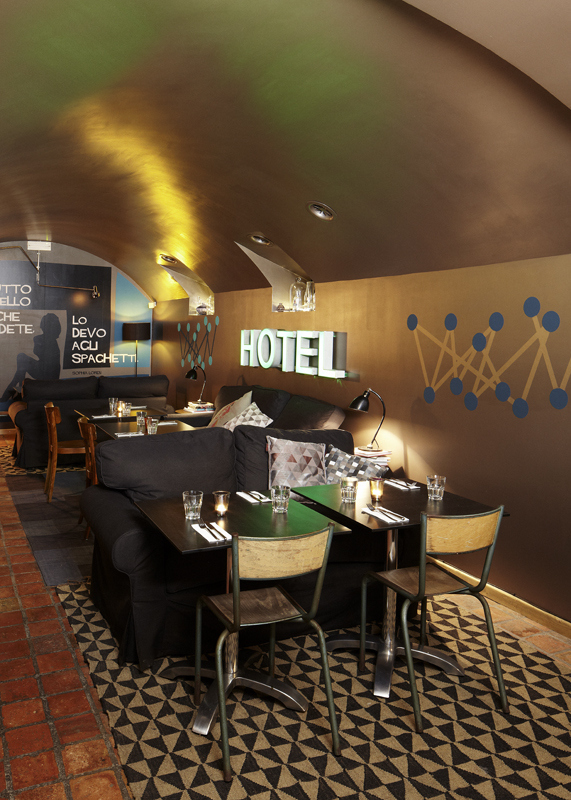 2 Comments	| tags: Interior books	| posted in Wanna read?